The real estate broker JLL assigned Enigma to create a marketing strategy for a business building located in the heart of Zurich. New insights led Enigma to new ways in marketing, which real estate competitors don’t use yet. JLL who was mandated by AXA Versicherungen AG, represented by AXA Investment Managers, to market a business building, approached Enigma to understand if the real estate business can be marketed more effectively. The real estate dealer had seen that classical approaches are no longer as effective as they had been. A young team of brokers and people in charge believed in innovating the business and started to explore new paths in doing real estate business. Real estate brokers have a two-sided business model. On one side, their customers are the landlords willing to let their buildings, and on the other side, people looking for private or business locations. With this in mind, Enigma considered real estate brokers as platforms that need to attract targets from both sides and match their mutual interests. Enigma was asked to do a strategy for a building located in the heart of Zurich’s business district. Like many real estate brokers, JLL, too, had solid documentation for the building in question. In addition, there already existed a website featuring the same content and they had already done a physical mailing to potential clients. As the building had undergone a full renovation, it was possible to attach a mega poster for several months. However, as all of these measures are already used by competitors, it’s difficult to stand out. That’s why Enigma started to analyze the storytelling and DNA of the offer. In parallel, comparable offers were also analyzed and insights led to a clear understanding of what can identify the USP from the location in question and what additional measures can touch a larger target group. From a Google analysis, Enigma learned the cost per click that JLL had to invest to approach prospects. In addition, it became obvious that website visitors not only came from Zurich, but from St. Petersburg, Germany and London as well. Enigma reshaped the offer so that it was outstandingly unique in comparison to its competitors, and developed a pitch that could be used in both online and offline communication. 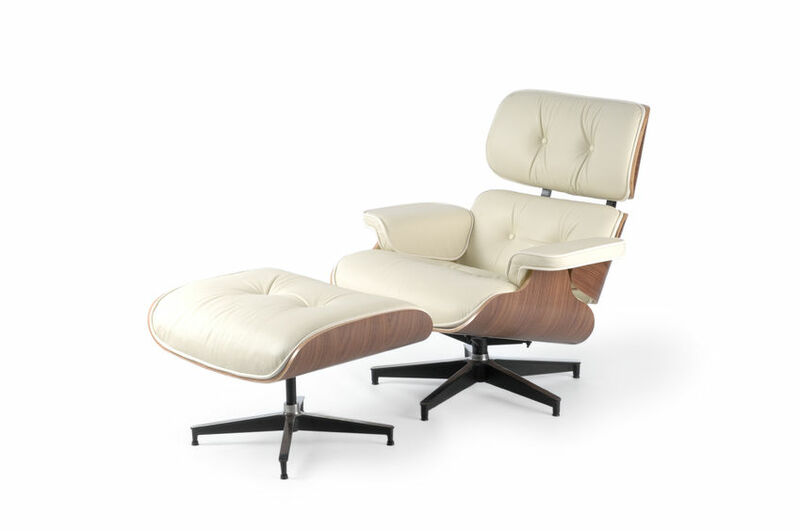 Part of the storytelling was the metaphor of a Charles Eames Lounge Chair, which attracts the same people as JLL targets for the business building in the heart of Zurich. It invites them to take a seat. In addition, a lead conversion optimized website was created. To understand exactly what the target was looking for, the landing page had three variations and was tested against each other. The best performing one was used in the end. Apart from classical measures, Enigma also set up an online mechanism to touch a larger audience with potential interest. Highly targeted Google AdWords ads, a retargeting campaign within the Google Display Network, and properly set up Google Analytics delivered insights on a real time basis to continuously optimize the campaign. A main goal was to attract potential renters. Not only the contact forms on the landing page helped to generate new leads, but also the technology of reverse IP lookup made it possible for JLL to get in touch personally with prospects. With a clear value proposition created for the pitch, prospects got the most appealing information straight away when they visited the website or got in contact with any on or offline marketing material about the business building. Website visits increased dramatically by more than 230% within a very short time. And the time on site jumped from 01:37 to 02:50. 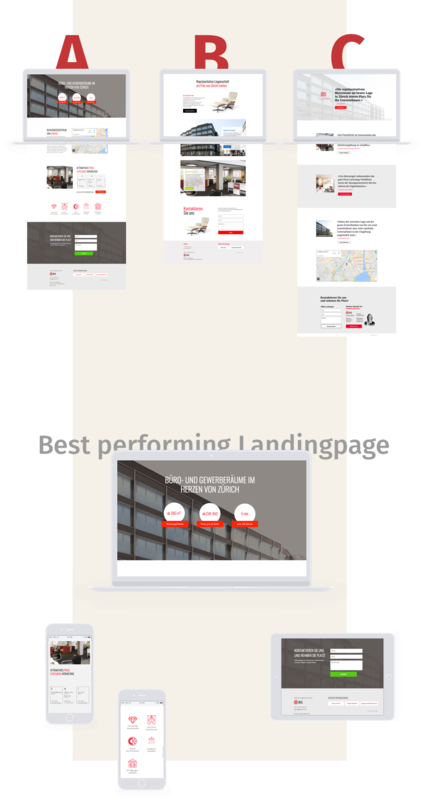 With a conversion rate of 17.14% on the landing page, JLL was able to reach several goals and get directly in touch with interested and potential companies. The collaboration with JLL in this project has been understood as a prototype in marketing real estate. It serves as a basis for further projects and will be improved and developed further into a framework to efficiently promote real estate in a connected world.